 Partnering with other like-minded organizations enables us to extend our reach in God's Kingdom and touch the lives of the fatherless, widow, and stranger.  A seed sown together with other seeds into fertile soil produces a harvest of Change.  Sow a seed of Change into Mission Give today and see Change Accelerated in our communities.